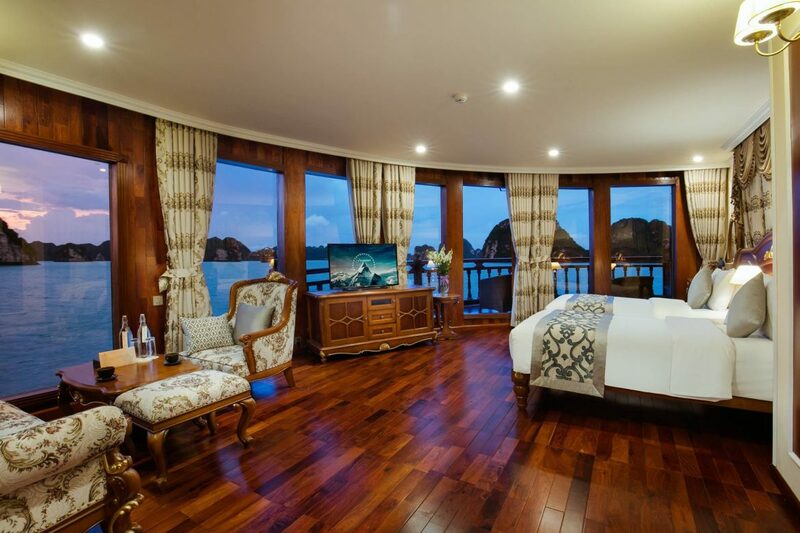 Luxury Travel announces Best Metropole Hanoi and Emperor Cruises Halong Bay All-Inclusive Deal for sophisticated travelers in its new tour Hanoi-Halong Ultimate Luxury Vietnam Tour. 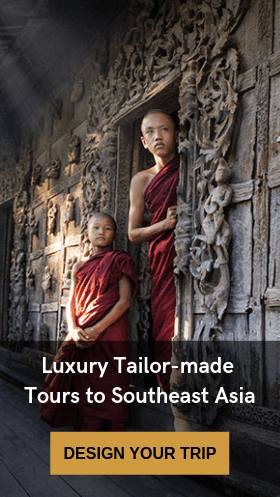 A new tour has been announced by Luxury Travel, Vietnam’s first tour operator in the luxury niche that will delight the best of the best appreciators. Luxury Travel specializes in high-end services and accommodations and always recommends to his customers going to Hanoi to stay at the Metropole Sofitel Hanoi, one emblematic luxury hotel in the heart of the French Quarter and the Opera. In this Hanoi-Halong Ultimate Luxury Vietnam Tour, travelers will be introduced to the best of Northern Vietnam. This 5-days tour package of Hanoi and Halong unveils two unmissable places of North Vietnam. This packed tour of Vietnam will give you the chance to swim and go kayaking in Bai Tu Long Bay, a less frequented place by tourists. 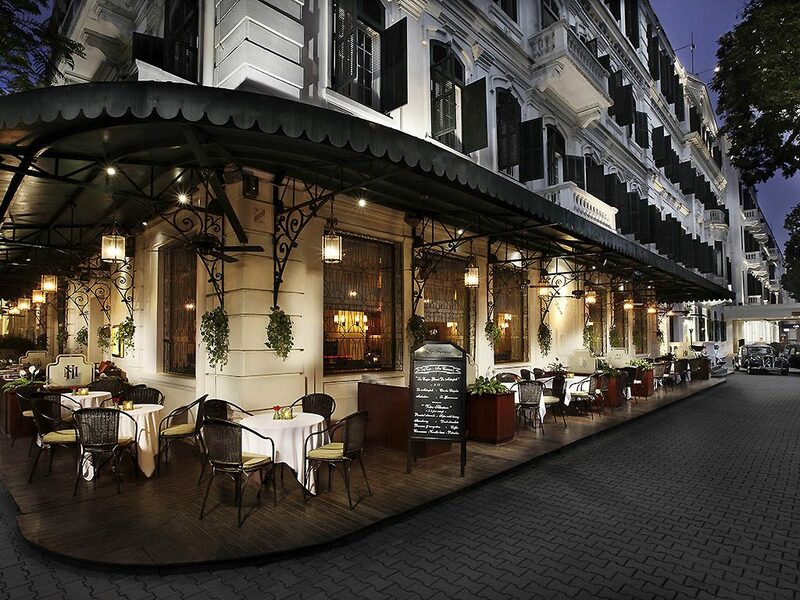 Enjoy the best that Hanoi has to offer topped with a luxurious stay at the heart of the city. They guarantee you will have an incredible stay at the Sofitel Legend Metropole- the elegance of Hanoi’s 5-star hotel. You will be in the heart of the French Quarter. The iconic Hanoi Opera just around the corner and many places to visit in the afternoon before an evening dinner. The highlights of this tour lie in the high-end accommodations and transport they have arranged for customers. 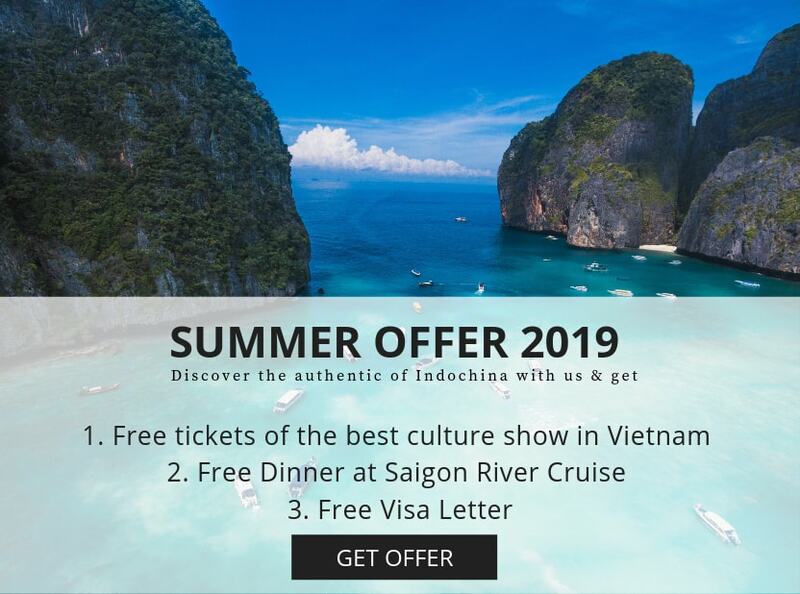 First, at the emblematic 5-star Metropole Hotel of Hanoi and then, aboard the only 5-star All-inclusive cruise in Halong Bay, with your own butler service. The Emperor Cruises founder, Mr. Pham Ha explains that this cooperation idea came from the idea of bringing this summer, to the customers who wish to see Vietnam in a limited time, what Northern Vietnam has to offer in terms of best service and fabulous surroundings. The Wow effect they have been promoting for years now, it’s clearly shown in this 5 days package. 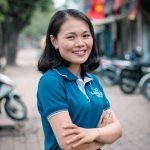 This tour delivers the same Authentic Experience as most of the tours by Luxury Travel Vietnam. 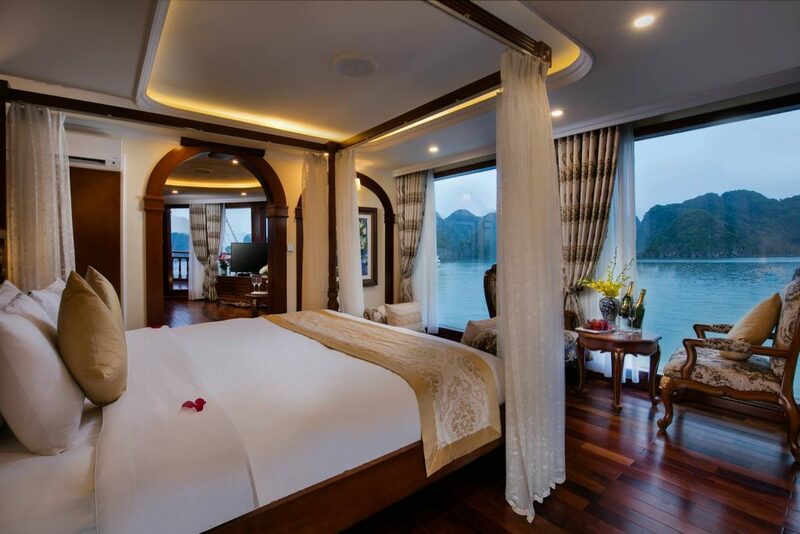 One of the highlights of this Hanoi-Halong ultimate luxury Vietnam tour is the“choose yourself day” aboard the cruise. You can pick your own adventure, completely à la carte; Luxury Travel can tailor-make whatever you wish for with exclusive and personalized services including your own speedboat and butler. The Emperor Cruise allows you to enjoy the utmost in luxury and top-notch services. The luxury cruise feature signature rooms including private balconies, panoramic ocean views, and a personal butler service. With a touch of Vietnamese art on board and delicious meals fit for an Emperor this certainly is an unforgettable experience for this summer. 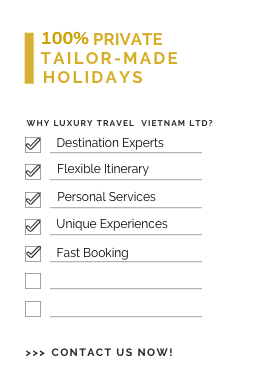 Find out all about this offer and book your Hanoi-Halong All-Inclusive Luxury Vietnam Tour.